Fishing for panfish often comes down to walking the bank and looking for schools of them near the surface. Especially when chasing bluegill, and especially with beginners, this is the technique. 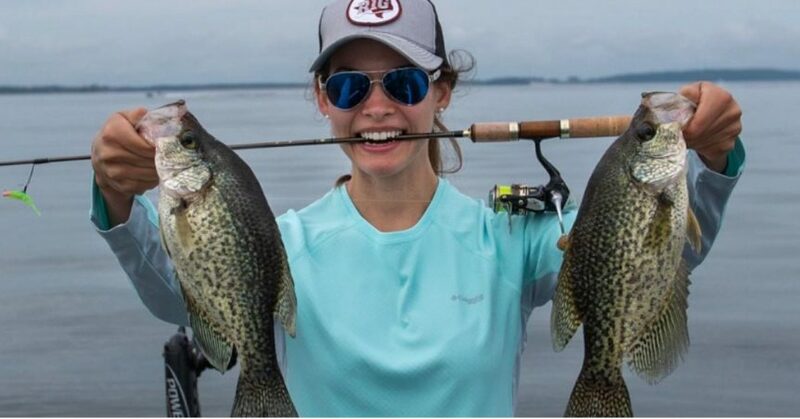 But what about the slab hunting panfish anglers? How do they catch those panfish that might not even fit in the pan? Well, often times they are lurking beneath the surface, much like other larger predators. Here are a few ways to catch panfish either suspended or off the bottom. Jig City. Jigging spoons or “Jigging Rap” style baits are your best bets for suspended crappie and other panfish. When you’re marking these fish on electronics, or just trying to find them, you can vertically jig either of these baits directly beneath your boat or off a dock to trigger a bite. These two presentations are flashy enough to get bites in open water, even when fish have a chance to take a second look. In shallow waters, or where panfish are relating to bottom structure for snacks, try dragging your bait through the mud. A rounded jig head in relatively heavy sizes will do the trick! 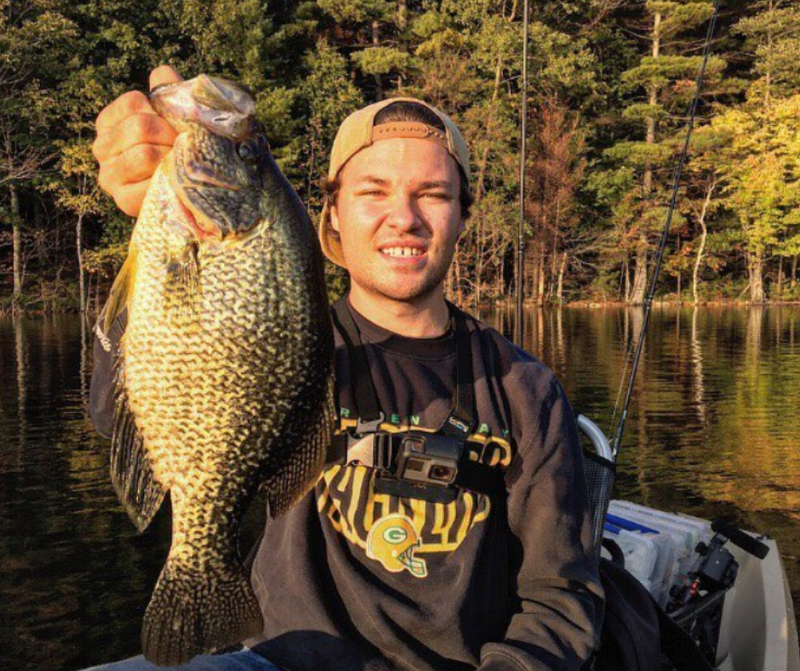 Panfish jigs with big, beady looking eyes is your best bet. Tip it with a juicy soft plastic like a mini paddletail swimbait, a curly tailed grub, or a smaller ribbon tail worm. 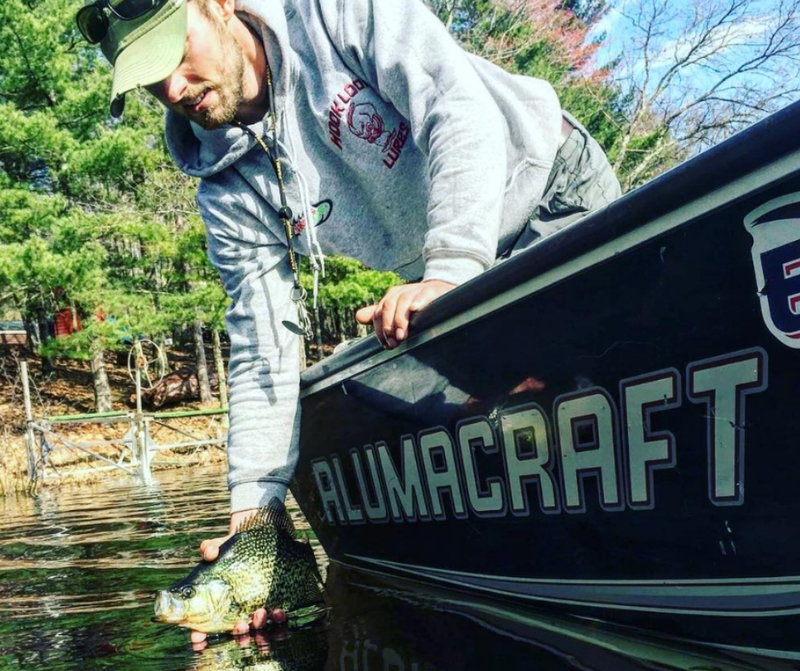 The slow, steady drag along the bottom will intrigue the bottom-feeding panfish, and you’ll feel a tug back in no time.